Looks matter and hair contributes a lot to a person’s appearance. Therefore, it is important to provide them with lots of attention and care. Given the pollution and messy eating habits many people face hair issues including hair fall, breakage, dandruff and split ends. The following list of home remedies will require patience and hard work along with guaranteed satisfaction once fully deployed. Below are some proven home remedies for hair growth. This is a fairly simple and easy method providing nourishment and strength to your hair. Although oiling may prove to be messy for some people, it is extremely efficient in terms of preventing hair from breaking, drying and thinning. One can feel free to use their specific choice of oil. The procedure is simple; take the amount of oil needed for massage, slightly heat it and start the process. Afterwards, one should wash their hair with a good shampoo. The process should be repeated at least twice or thrice a week. Egg is not only rich in protein but also carries vitamins and super-nurturing fatty acids. With this treatment, hair will be softer, shinier, longer and healthier. 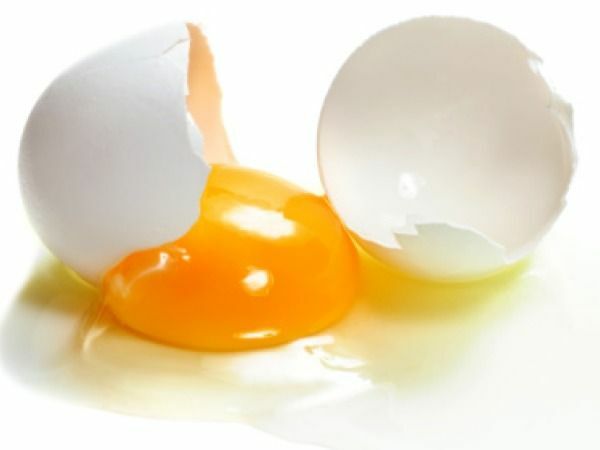 Take one or two egg beat yolks and add one to two tablespoons of olive oil. Then, apply this egg on wet hair and allow it to sit for at least fifteen minutes so that all the nutrients are well absorbed. Finally, wash your hair with lukewarm water and shampoo. Bananas are known to be the new apple as they bring with themselves potassium and vitamins A, E and C. Mash a ripe banana and massage it into their hair and scalp. Mash it nicely so that it has no chunks, as they will be harder to take out. Afterwards, apply it on the head and cover with a plastic bag. Rinse shampoo after thirty to forty five minutes. 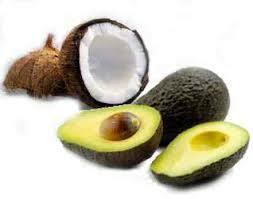 Coconut oil and avocado is a multifunctional hair growth treatment for several reasons. It adds luster to your hair if it is dry, promotes growth, gets rid of the flaking and dandruff and keeps hair safe from the sun. Microwave coconut oil for 15 seconds. Massage hair from tip to root with coconut oil and massage the avocado into the tips. Leave this mixture for ten to fifteen minutes. Rinse and shampoo the hair when this is done. 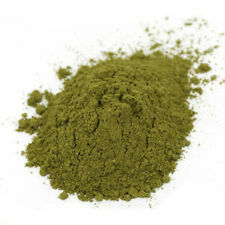 Henna has been used for centuries by women in order to enjoy naturally thick hair. Take natural henna powder, an egg, half a cup of lemon juice and a cup of water. Make a paste and put the paste over your scalp and your hair, from the root to the tips. Allow it to set in for about two hours or until the mix is completely dry. Afterwards, rinse and shampoo. Onion juice promotes hair growth while making it shiny at the same time. There are two ways to go about it. Firstly, you can chop the onion, add it to the shampoo and let it sit for 15 days. 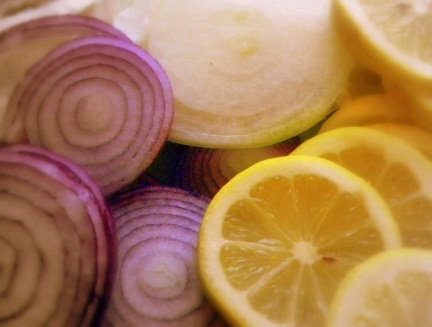 Otherwise, one can juice the onion, which can be mixed with lemon juice to add shine and strength to hair. Lime juice can be simply applied to hair and cover the head with shower cap or plastic bag for one hour and then rinse. Lemon juice and coconut oil together help in fighting dandruff and promoting hair growth. 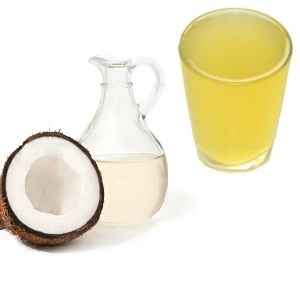 Just mix one part of lemon juice with two parts of coconut oil and massage it into your scalp. Leave it in your hair anywhere from 4 hours to overnight and gently rinse it out with cool water the next morning. Apart for shine and growth, one must deploy an item that protects hair from falling and dandruff. 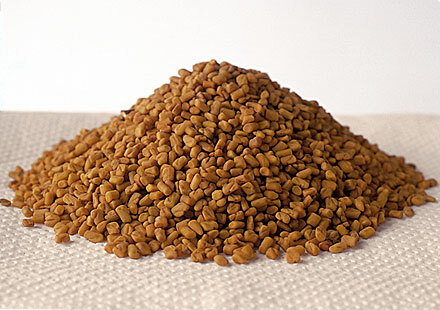 Fenugreek seeds can also be used to prevent hair loss and to enjoy better hair growth. Take two to three tablespoons of fenugreek seeds and soak them in water for eight to ten hours. After that, make a fine paste out of the soaked fenugreek seeds, apply it onto your hair, and scalp for some time or rinse with warm water. Scalp is the foundation of healthy hair. 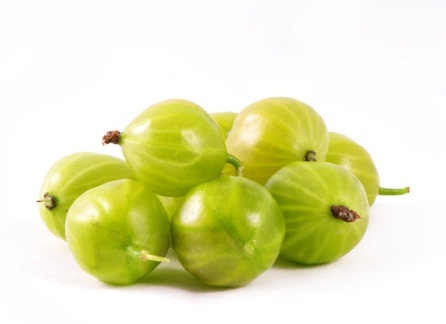 In order to protect it from various harmful bacteria, the Indian gooseberry helps a lot. 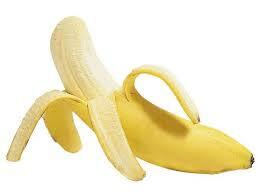 It prevents bacteria from increasing in number and is a good anti-oxidant. A tablespoon of dried gooseberry should be utilized and boiled in two tablespoons of coconut oil. Afterwards, the oil needs to be strained. The mixture can then be massaged on the scalp before you go to bed. The hair can be shampooed casually in the morning. 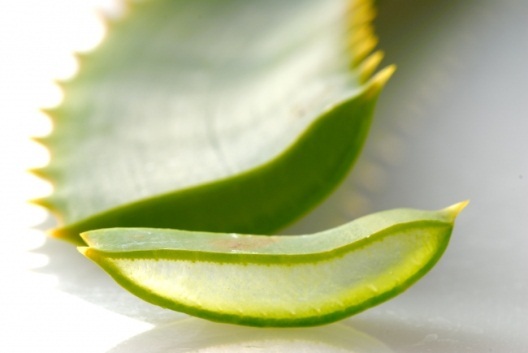 Aloe Vera thickens hair. Simply extract the gel from one or two Aloe Vera leaves and rub the gel onto the scalp, allowing it to sit for half an hour before rinsing your hair with lukewarm water. 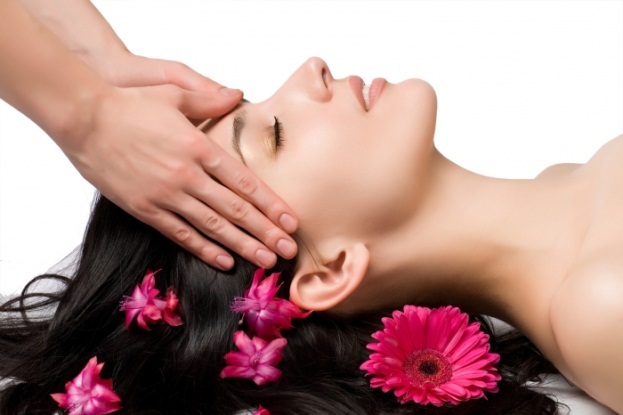 Diet and vitamin supplements are probably the quickest and simplest methods to be utilized for healthy hair. 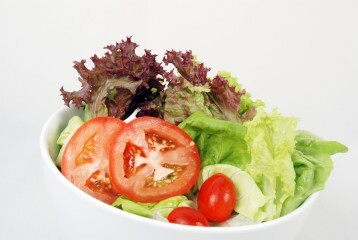 A good diet aiding healthy hair will consist of nuts, vegetables and fruits. 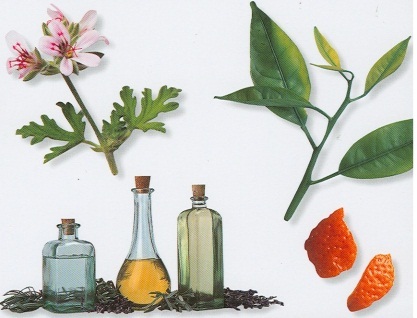 One needs to stay away from a diet that provides bad oils to the body, thus damaging hair health and growth. Vitamin A, C and E are also great when it comes to giving hair the shine it needs.